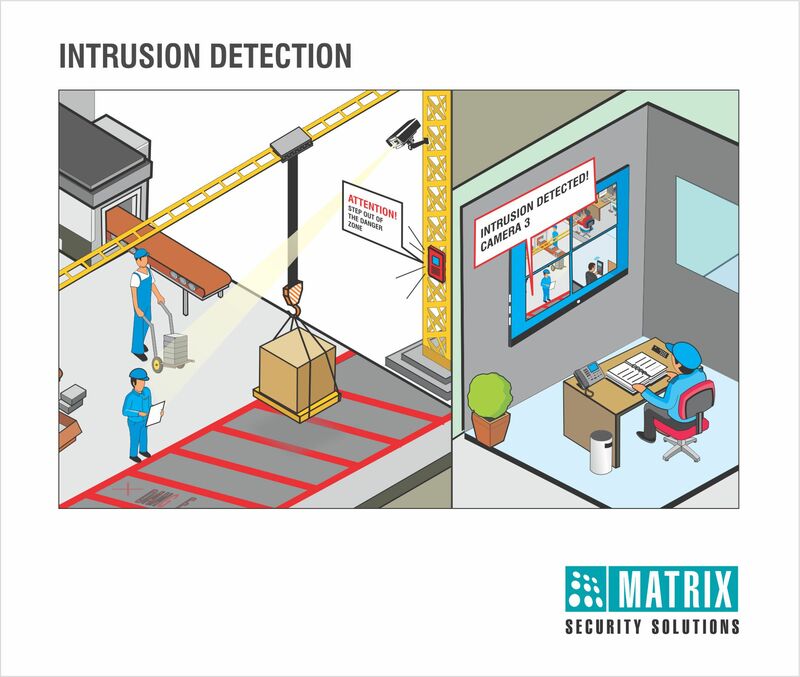 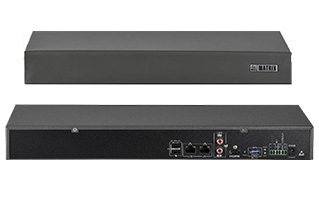 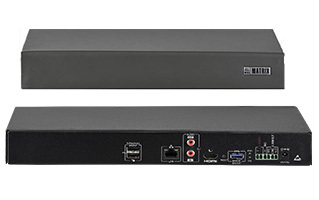 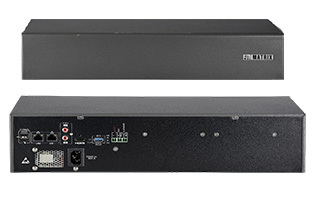 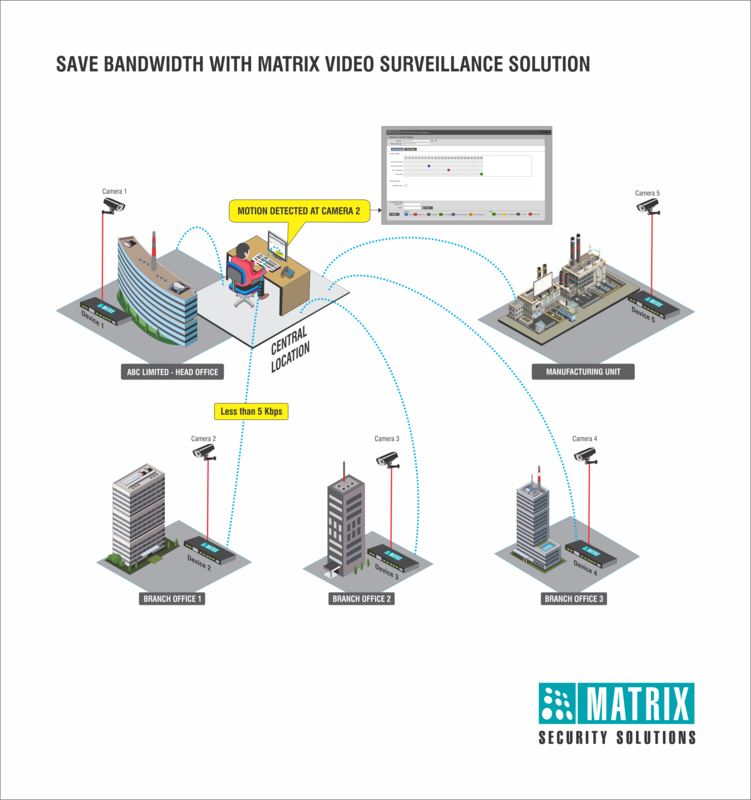 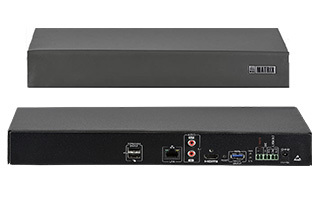 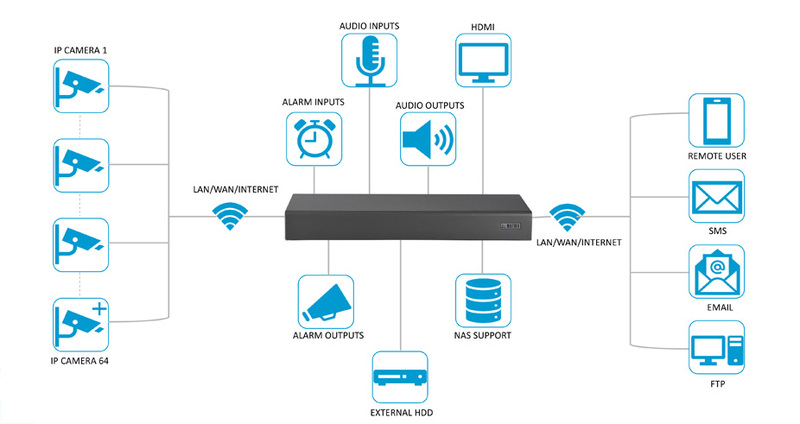 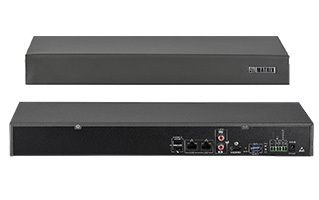 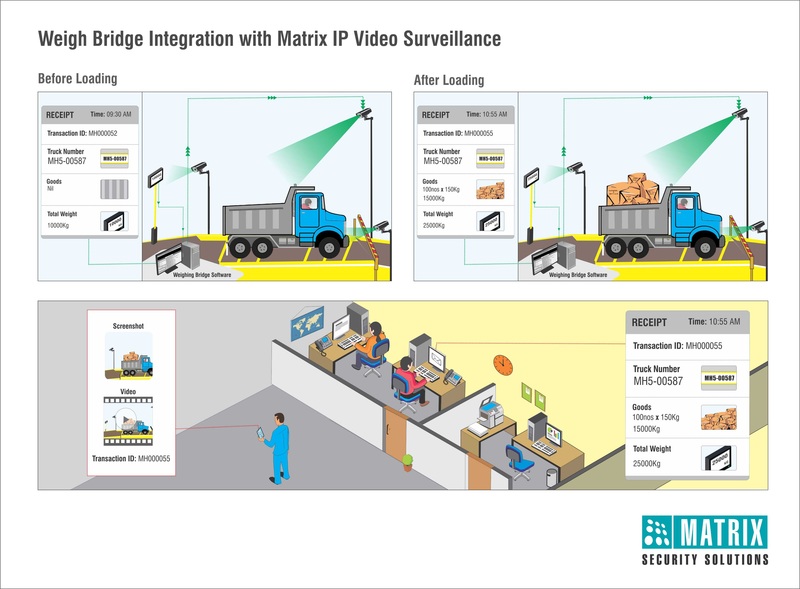 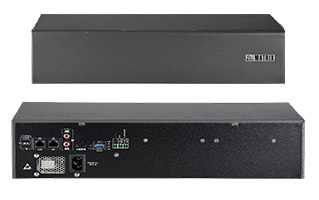 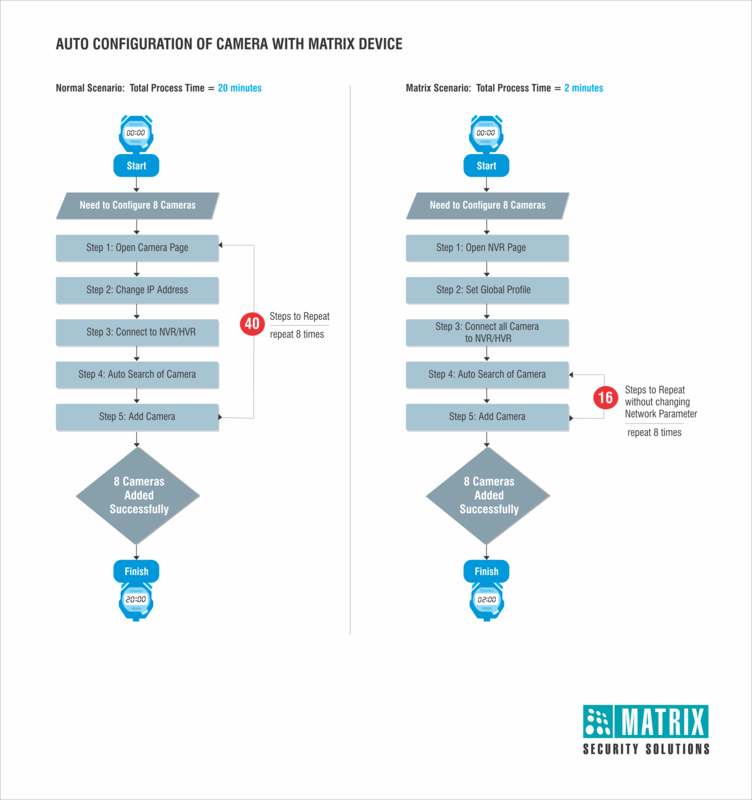 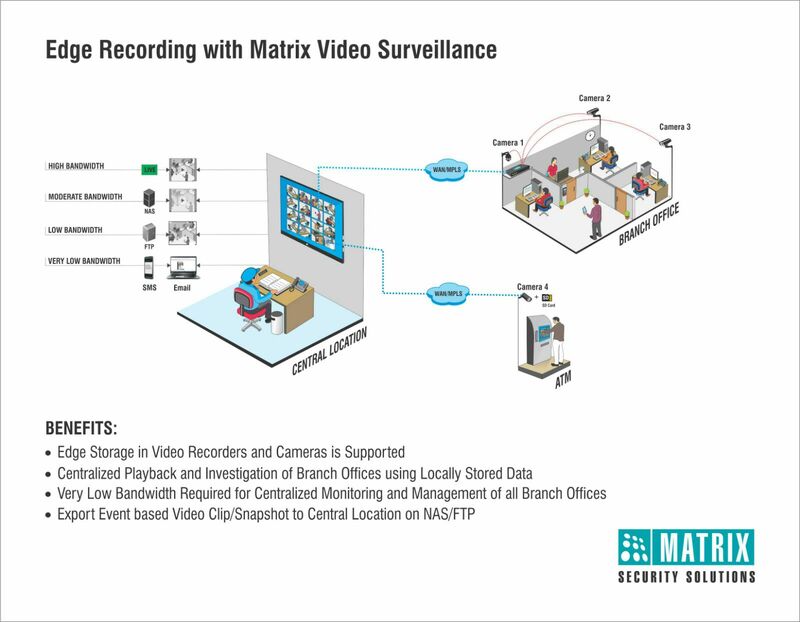 Matrix NVRs are packed with high end processors to deliver all the functionalities like high resolution recording, playback, simultaneous local and remote monitoring along with storing for higher number of days. 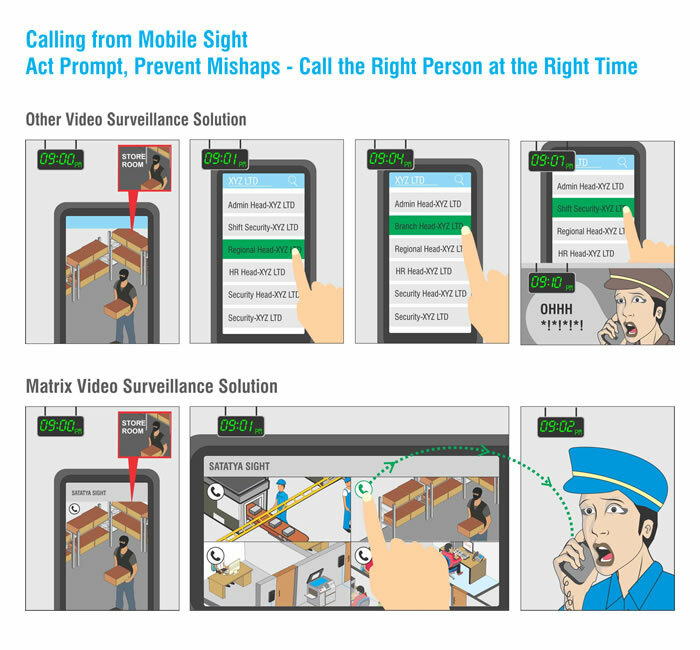 Furthermore, these latest NVRs are also backed with an intelligent software to detect threats and send instant notifications for real-time security. 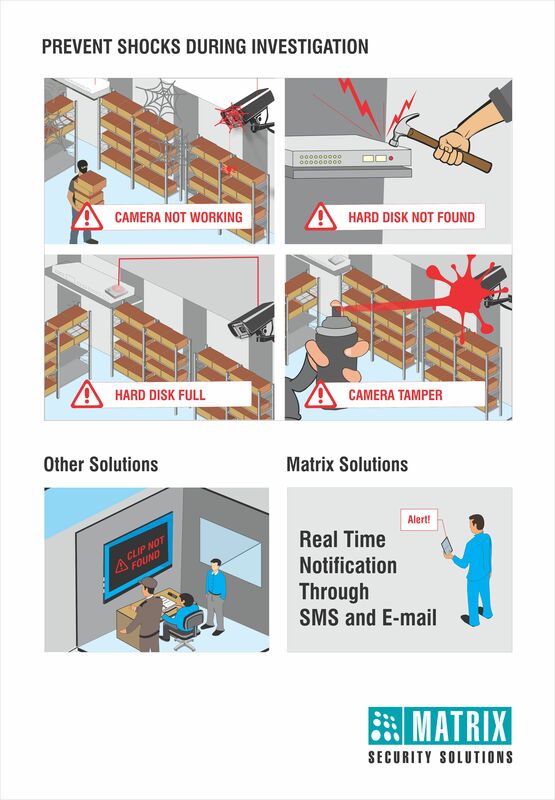 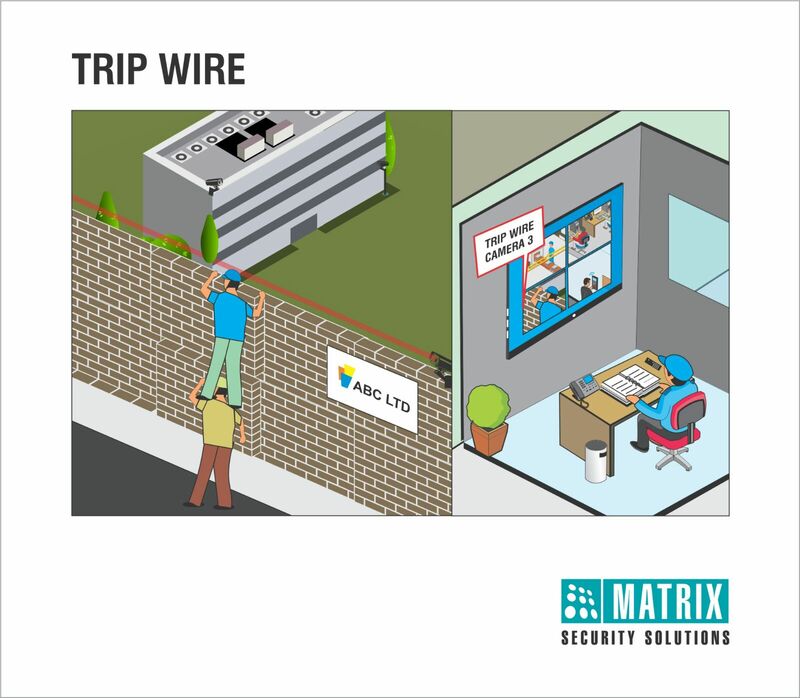 All in all, these comprehensive, flexible, reliable, integrated NVRs provide a proficient, persistent and a preventive security solution suitable for enterprises and multi-location offices. 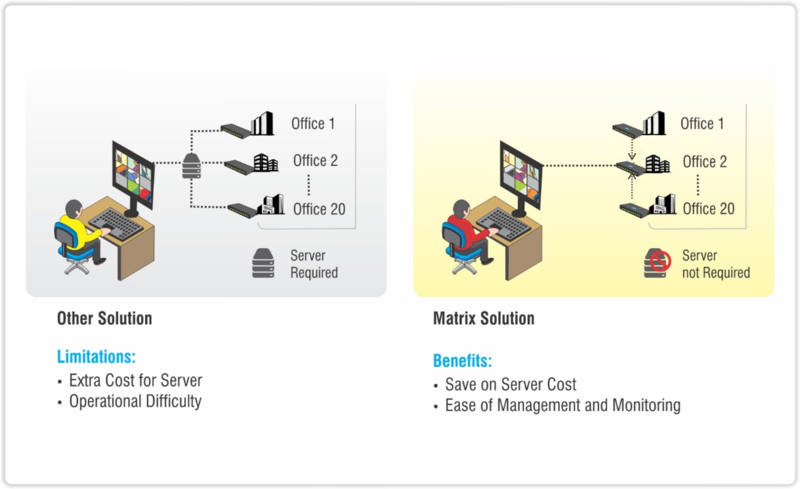 STORAGE AND BANDWIDTH OPTIMIZATION Storage Automatically Reduces the Number of Frames Captured Per Second Where There is No Motion, Thereby Saving Storage Space. 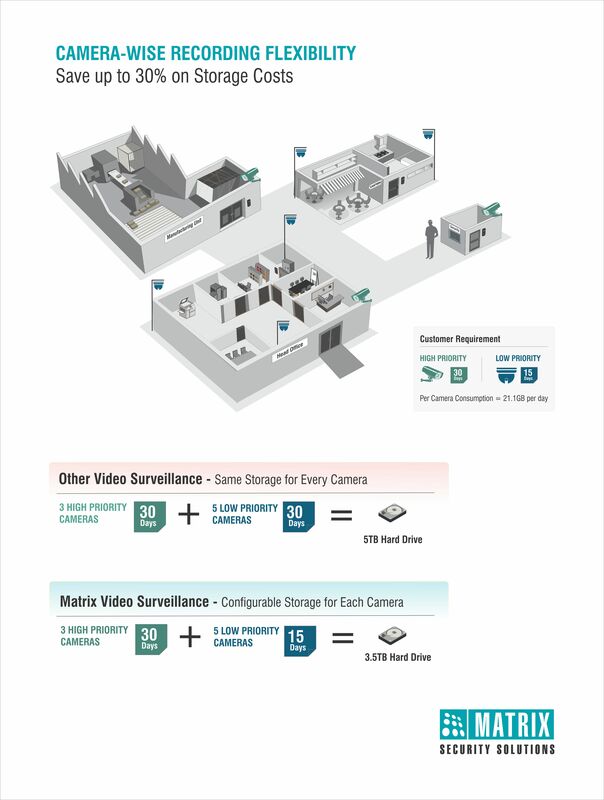 Storage Automatically Reduces the Number of Frames Captured Per Second Where There is No Motion, Thereby Saving Storage Space. 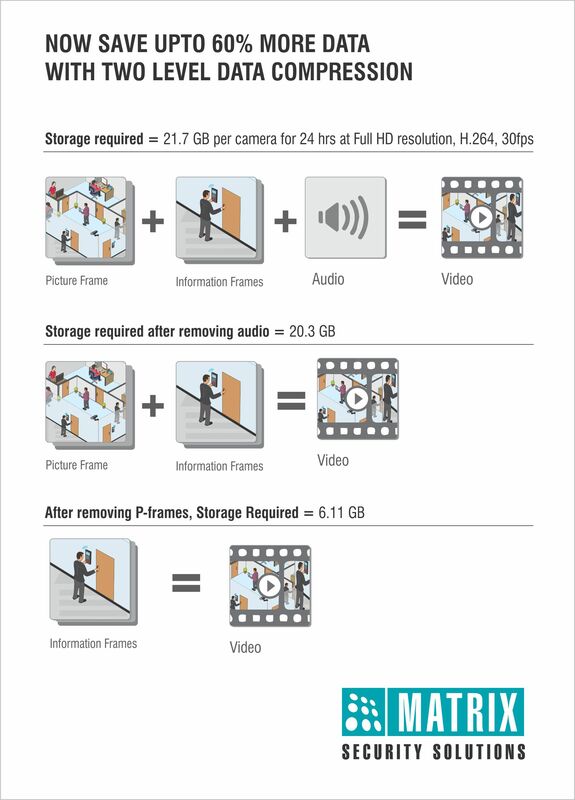 STORAGE AND BANDWIDTH OPTIMIZATION Storage Adaptive Recording: Automatically Reduces the Number of Frames Captured Per Second Where There is No Motion, Thereby Saving Storage Space. 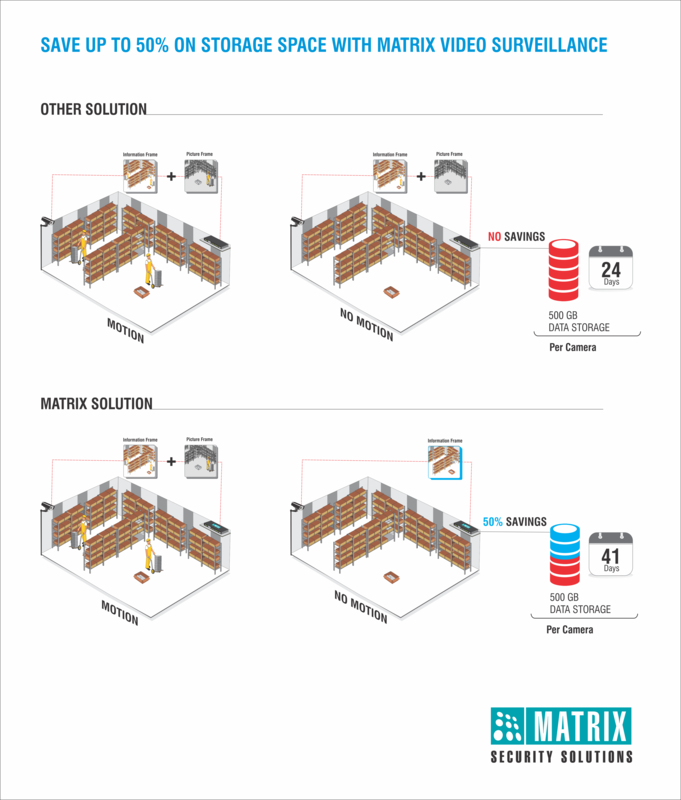 Humidity Range 5% to 95% RH Non-Condensing. 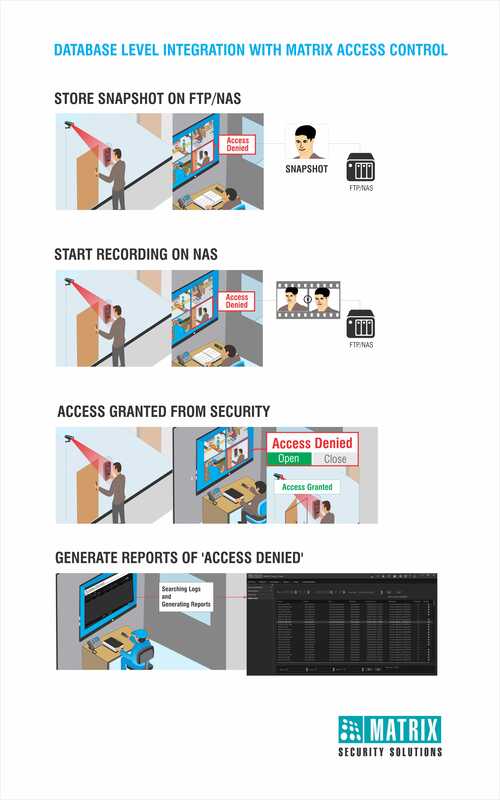 Storage Adaptive Recording: Automatically Reduces the Number of Frames Captured Per Second Where There is No Motion, Thereby Saving Storage Space. 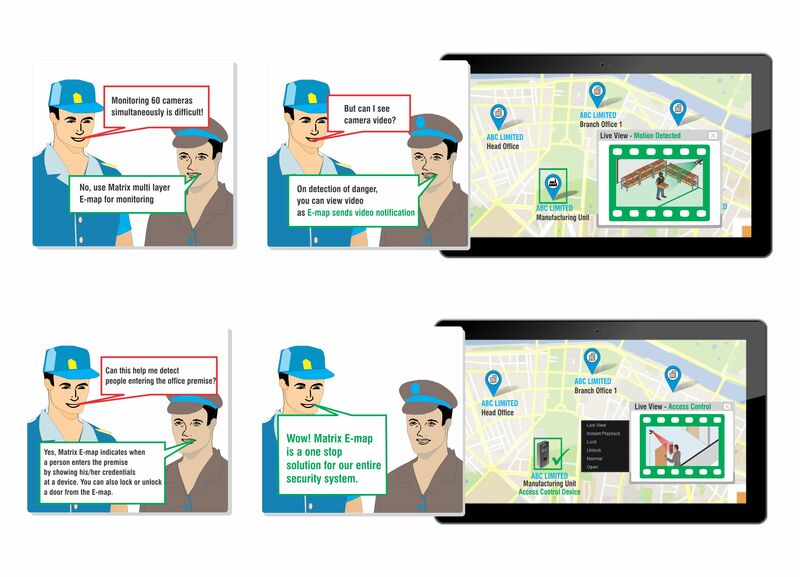 OPTIMIZATION Storage Adaptive recording: Automatically Reduces the Number of Frames Captured per Second Where There is No Motion, Thereby Saving Storage Space.